Hutchinson, 1985, Hardback in Dust Wrapper. Condition: Very Good - in Good DJ. DJ unevenly faded, heavier so to spine and head of upper panel. Text bright and tight. This book is a guide for patients to the inner dynamics which create habitual and often addictive patterns of behaviour and feeling that lead to many illnesses. 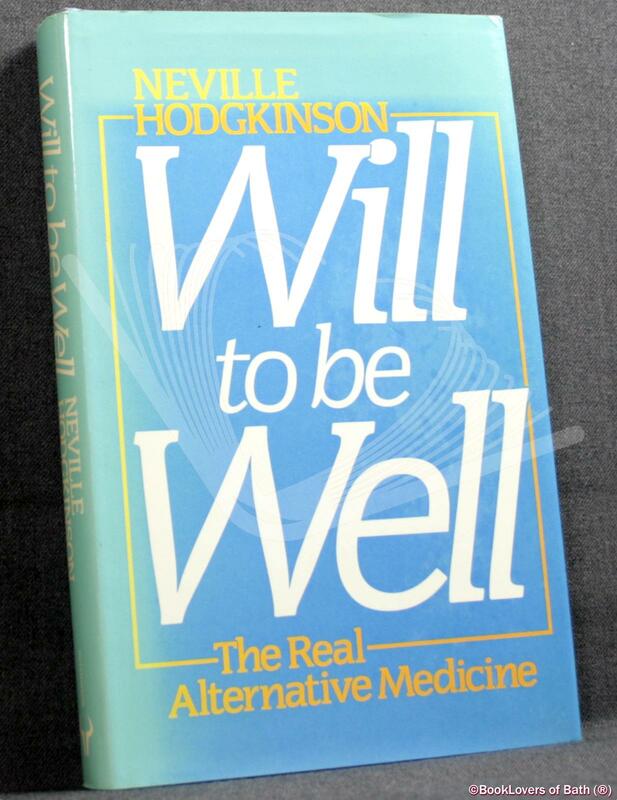 It covers: how we make ourselves ill; the biochemistry of activity; rest and emotions; the distinction between 'doing' and 'being'; tension and arousal; the main killer diseases and how to avoid or overcome them. Size: 8vo Demy (22 x 14cm Approx.). 241 pages.